Each game on the OUYA games website has a "Push to my OUYA" button on the top right. I wondered if it's really a push, or more a pull in technical terms. The text "within the next minutes" strongly suggest a pull. But let's have a look at the actual implementation. This click event is tracked by Google analytics and optimizely.com, as OUYA tracks everything you do. 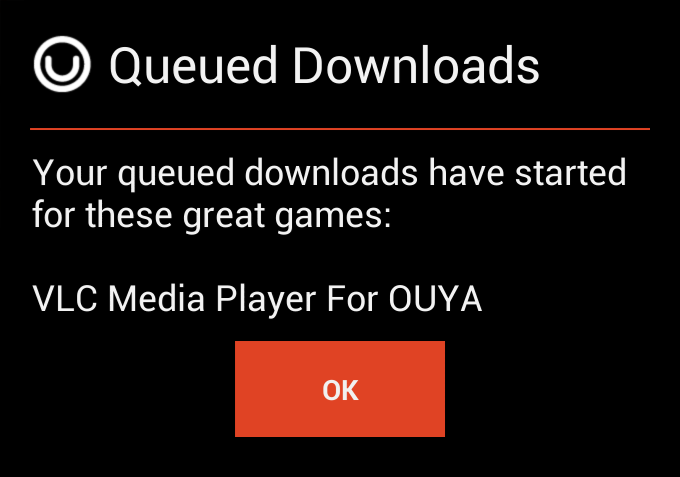 To get access to the OUYA console's actual network traffic, I set up a man-in-the-middle proxy like before. This URL is fetched every 5 minutes by the console, which explains the "within the next minutes" text. The OUYA-claimed push is actually pull. I would have been really surprised if it was a push in every aspect.